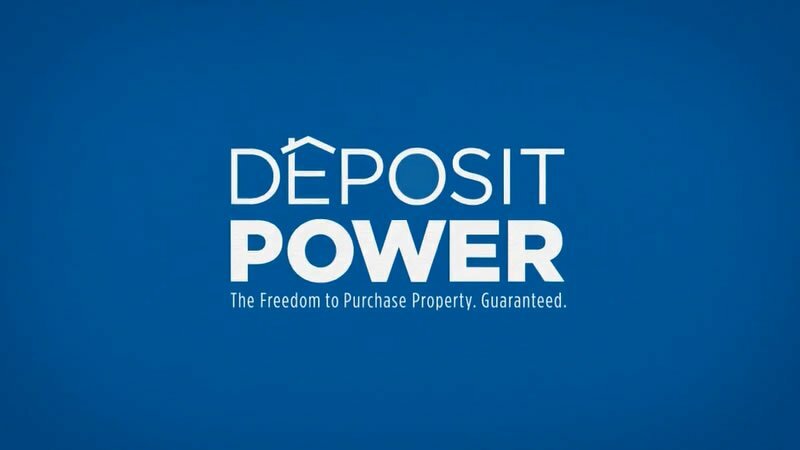 Deposit Power Deposit Guarantee is a quick, easy and low-cost alternative to a cash deposit when buying property. It acts as a substitute for the cash deposit required by the purchaser and can be issued for all or part of the deposit amount, from 1% up to 10% of the purchase price. Simply click on the links below to download the Deposit Power Referral app to your android or apple phone or tablet and refer your customers at any time. How does the Deposit Power Referral App work? Once a referral is submitted, a Deposit Power Partner Manager will contact the customer directly to assist with information and guide the customer through the application process. When the Deposit Guarantee is approved, Deposit Power will send the original guarantee to the address as instructed by the customer. If you have an agreement in place with Deposit Power, a referral fee will be paid the following month after the guarantee is approved and paid for. How to become a Deposit Power Referrer? Contact us today on 1800 678 979 or info@depositpower.com.au to become a Deposit Power Referrer. Deposit Power offers a variety of training options covering general product and sales aspects for our Deposit Guarantees. Undertaking this simple training will also ensure you are aware of the benefits of offering Deposit Guarantees to your customers.